JOHN BYNUM CUSTOM HOMES is a residential design & build firm that specializes in high end custom homes, remodeling, and renovation. Our passion for timeless architectural detail and exceptional craftsmanship motivates our team to consistently deliver the finest in custom home building. Our business has developed over the years by building lasting relationships with our clients and our homes validate our reputation as one of the finest building firms in the region. We are owner operated with a team of craftsmen, vendors, suppliers, and designers to handle the most complex projects, but still small enough to provide the service you deserve. JOHN BYNUM is a 1993 graduate of the University of Georgia with a Bachelor’s degree in Business Management. Upon graduation he went to work in the building supply industry, eventually spending many years managing custom woodworking and millwork manufacturing facilities. 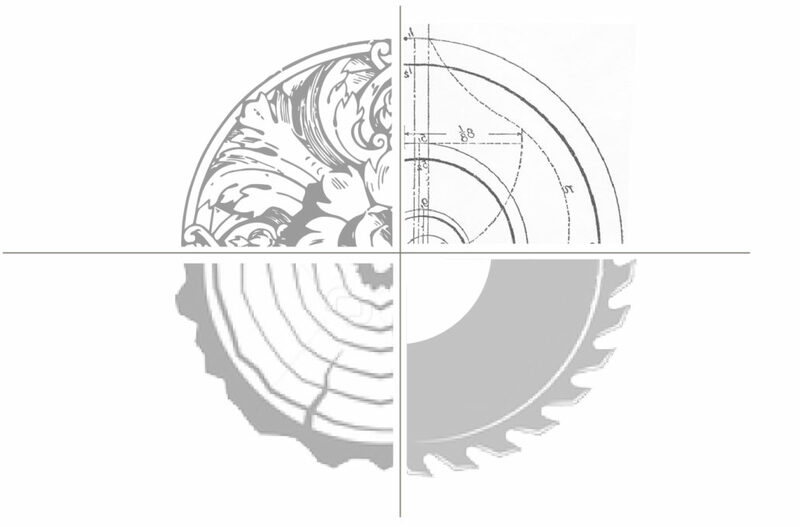 These years fueled his passion for woodworking, design and detail which still thrives today. 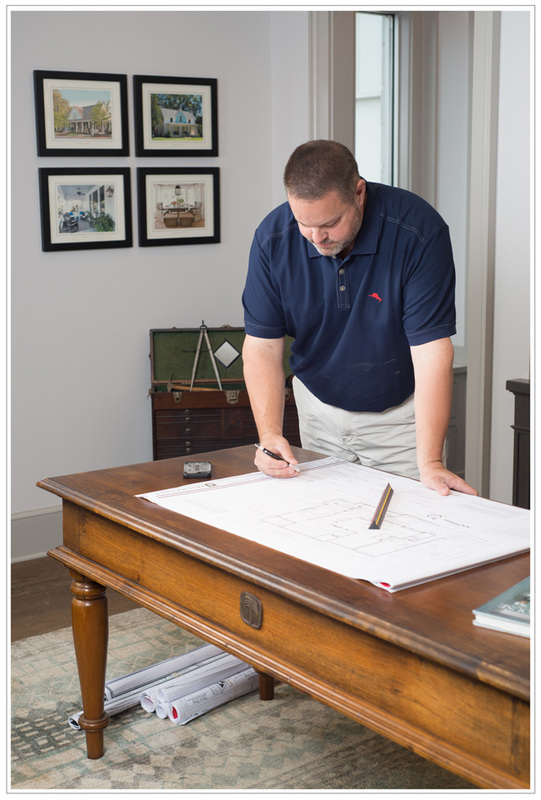 While continuing to work in the millwork industry, John increased his involvement in the home building segment and soon realized that the local custom home market had become stagnant in new design and building applications. This market would be perfect for him to utilize his expertise in products, design, and manufacturing and in 2004, John Bynum Custom Homes was underway. As he formed his company and shaped his vision, his original principles continued to drive his thoughts…The difference is in the details, and The customer relationship is priority number one. John continues to operate on the same principles today. Creating a refined home place requires a mixture of the Clients vision, the Architect and Designers intent, and the skill of great Craftsmen and Artisans. We have spent years developing a team of talented professionals that work together and respect all that each can offer to the project. While each one has different talents and perspectives, they all have the same commitment to quality and service. We are pleased to present our team and associate partners below. TARA HUTCHENS, CKD, CBD is our on staff interior designer. Tara earned her degree from the Auburn University Interior Design program and has been in our industry since 1993. Tara specialty is developing our Kitchen and Bath Designs but she is also very fluent in other interior and exterior finishes. Tara is available to assist our clients with decorative finish selections as well as developing interior architectural details. Other services available through Tara are lighting and electrical plan assistance and AutoCAD elevation and floor plan modifications. Through our sister company, Architectural Interiors, Tara is also able to provide premium hardware, Specialty lighting products and custom closet systems. Each product line has been selected to provide exceptional performance and value to our clients. 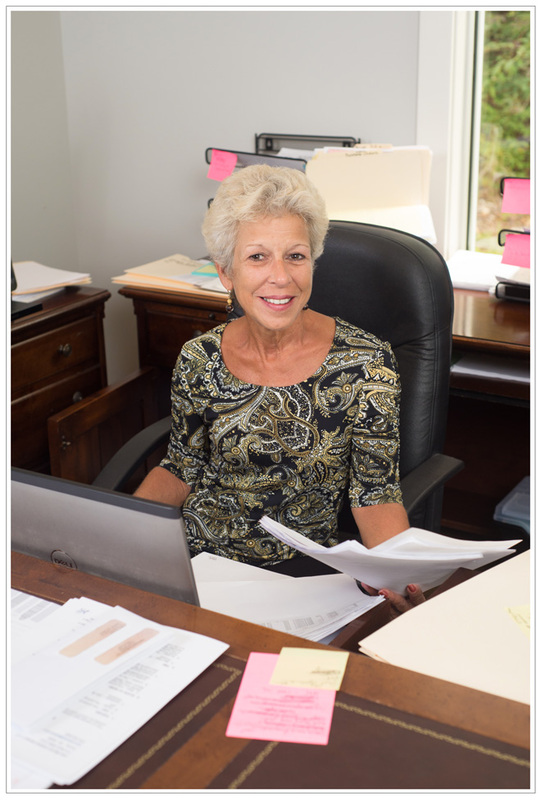 Effie has spent over 20 years in our industry and keeps our daily book keeping clean and organized. She is always on hand to assist with any financial questions that may arise. Each project is managed through our team approach and these guys are in the thick of it every day. 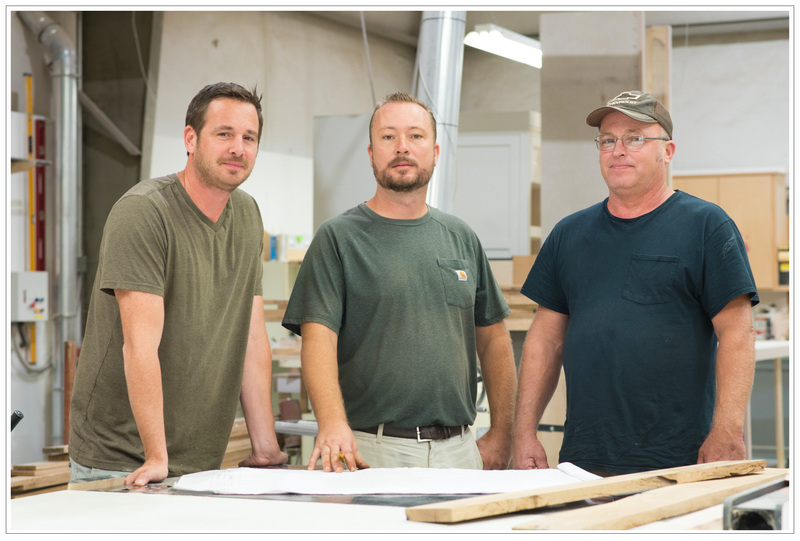 Rob Thomas, Joey Hatcher, and Chris Massey have over 75 years of construction experience under their belt. As a working Project Manager, they oversee each facet of your home and often perform the most complicated details themselves. 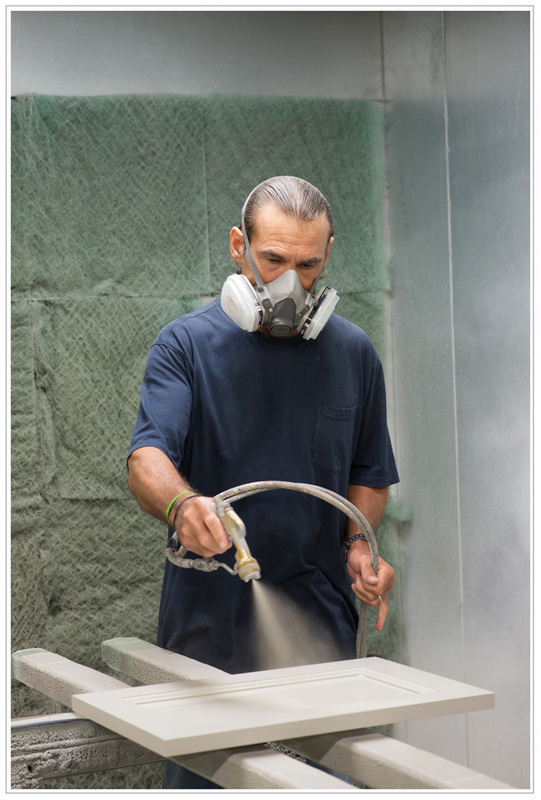 They are the most accomplished craftsmen in our trade and their distinct talents are evident in our work. 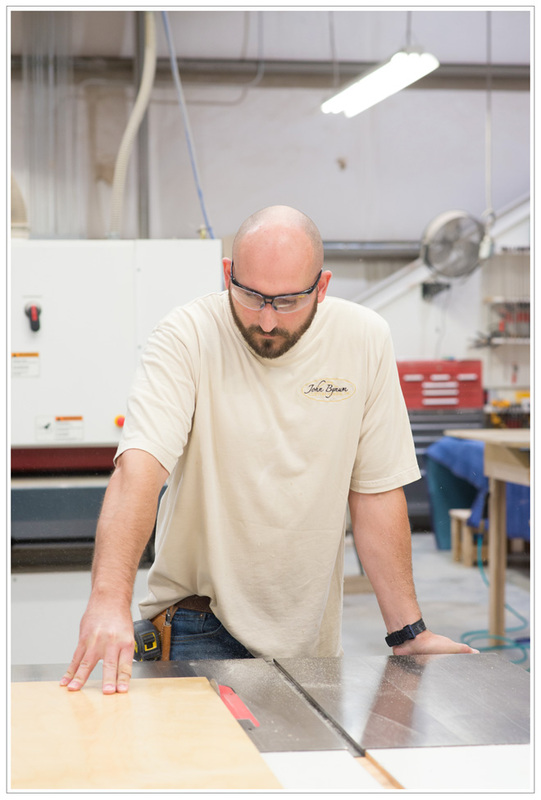 A signature feature of our company is our in house Cabinetry and Millwork facility. Bobby Brown, Lance Boswell, and J.E. 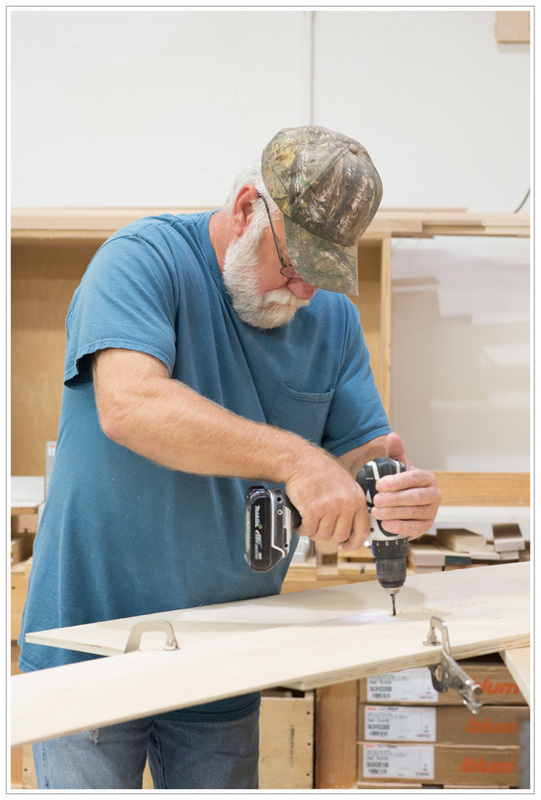 McConnell have a life time of experience producing fine woodwork and cabinetry. Cutting edge design combined with timeless detail and tried and true construction produces some of the South’s finest cabinetry and millwork.